Training in general requires so much more than a plan. For me, it's about making healthy choices with my eating, taking vitamins and supplements, proper hydration and getting enough rest. I try my best to make healthy choices most of the time. I do have my faults - like chips and pizza. But for the most part, I consider myself to be fairly healthy eater. One easy way to add a punch of healthy food to your diet is to enjoy a smoothie. I do enjoy protein smoothies for breakfast or post workout. Something about them is incredibly satisfying and refreshing. 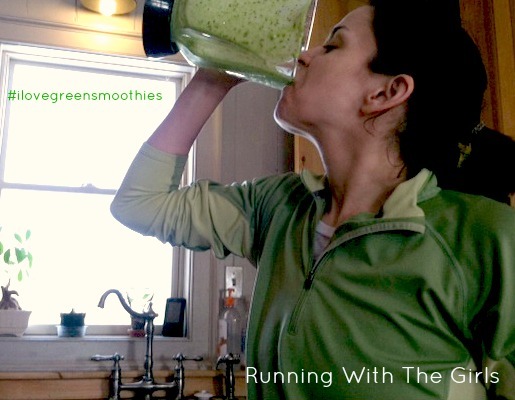 My most favorite smoothies have spinach, banana, protein power, almond milk and chia seeds. Talk about a glass of goodness. If there is ever any left in the blender, I cannot bear to dump it out. Never ever waste a yummy smoothie. Our bodies need water to operate. It's really that simple. I have found I feel best when I'm well hydrated and that means as close to a gallon of water a day. Where ever I go, I usually have a water bottle close by. 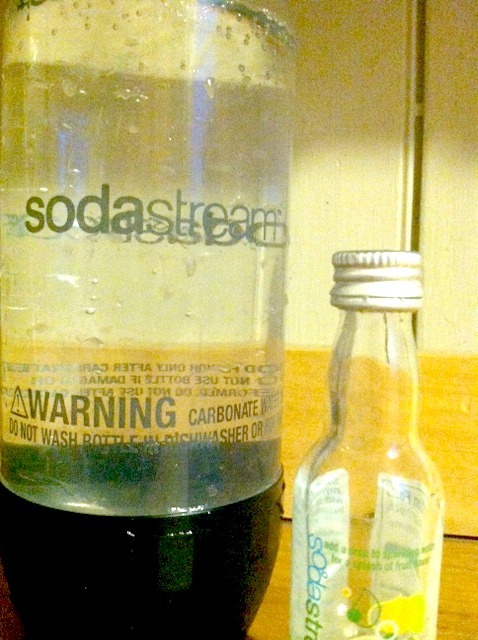 My latest obsession has been my new SodaStream. I just bought one mostly because my bff recently got one and she loves it. She knows I love seltzer water, so she suggested it to me. Now I cannot get enough of making my own seltzer waters. VITAMINS for myself and the kids! 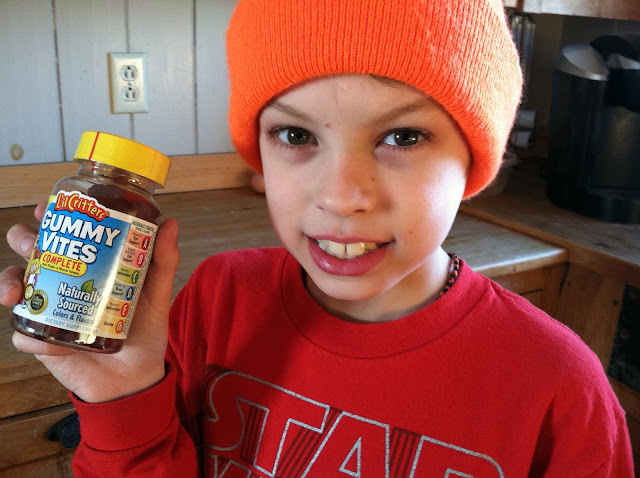 I take vitamins daily and so do my kids. They love vitamins. Especially if they get to pick them out and they are gummy vitamins. Making sure I get plenty of rest is important not only for me, but for everyone around me. If I don't enough sleep, I tend to not be a happy person. The same goes for just about anyone I know. We really focus on making sure we all get plenty of sleep. A well rested body is a healthier and happier body. Most recently I was having difficulty getting to sleep at night. I asked my physician for suggestions, and she recommended I look into melatonin. What I like about it is that it is non-habit forming, and it's just enough to help me fall asleep. It's no secret, I'm incredibly busy. 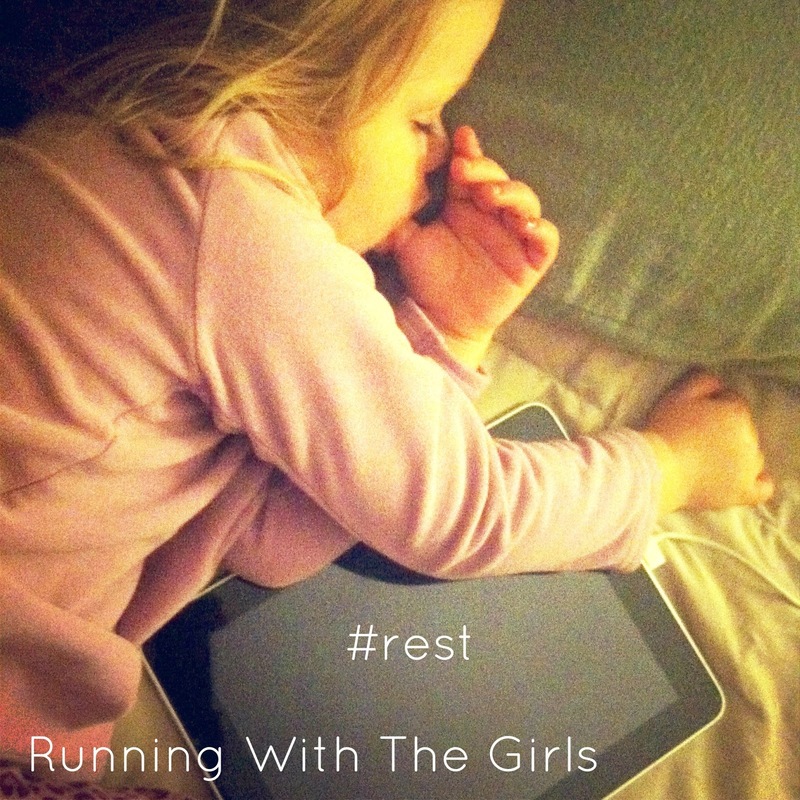 Marathon training, working full time, two kids and a husband who is also marathon training. I don't always have time to drive to the various stores to get what I need. I am an internet shopper for sure. And when I find an online store that has a great deal, I stick with them. Swanson Vitamins is an incredible source for vitamins, healthy foods, and other great products. I recently received my first order from Swanson Vitamins and I was more than pleased. The prices are incredible and there are many products to choose from. I was thrilled to get more chia seeds and coconut oil for myself. 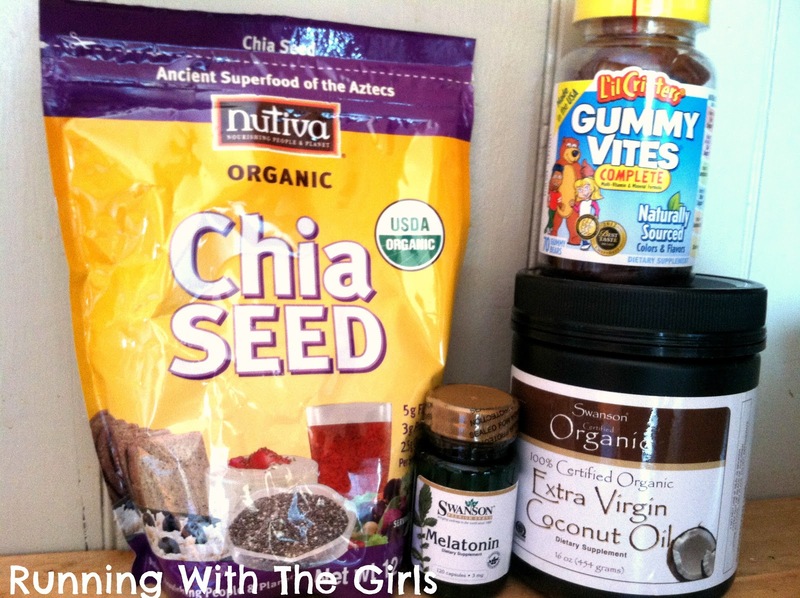 Adding chia seeds to my smoothies and granola is a favorite of mine. In addition, I am hooked on coconut oil for baking, cooking and now putting it in my hair. It makes it extra smooth. In addition, I got some melatonin to help me sleep at night and then I was able to get some vitamins for the kids. They are usually a bit sad when a package comes for me and there is nothing in it for them. So this time, they were quite pleased to have something for them, even if it was vitamins! Disclaimer: I was sent the above products free for review from Swanson Vitamins. All opinions are 100% my own. The boys love those vitamins! I love Swanson's! I use many of their vitamins and they have the best prices! I'm with Lisa - love Swanson's too AND chia seeds. I'm with you on the training - it's got to be more than just running (or lifting or riding) you have to rest, refuel, hydrate. Great tips Jen:) I am a huge vitamin gal. I really feel like they make a huge difference in how I feel and whether or not I stay healthy in the cold and flu season:) You won a prize for my virtual race BTW. Yay!! I like the gentle reminder that it takes more than a plan to run a marathon...I think I'm doing well with the rest, hydration and fairly well with eating. I could always do better with my food choices, but I really should start taking some vitamins! PLease tell me what Chia seeds taste like, I have heard (from the 1 and only person I know in real life who's had them) they are qite gross and they nearly gagged?? Honesty!!! because enjoyment is also essential in life. Oh man, I'm so grumpy when I'm not well rested... I don't know how some moms do 5am workouts regularly. I was up at 6 for mine today, and barely made it through the afternoon. :) Have a great weekend, Jen! Sleep is crucial for me. If I don't get enough sleep I'm not fun to be around at all. I'm much less likely to get sick if I'm getting plenty of sleep. All great tips - I'm so with you on the vitamins. They really do make a difference. I've got to work on the hydration - not as good about it in the winter. LOVE LOVE LOVE!! So important to focus on all aspects of health while training. Great tips Jen!!! I've been known to break out the spoon and get the smoothie left in the bottom of the blender!!! Guess I better buy a blender or the bullet to make the "green" drink! Chia seeds are amazing and so are gummy vitamins ;) Love the photo of you drinking out of the blender, haha.